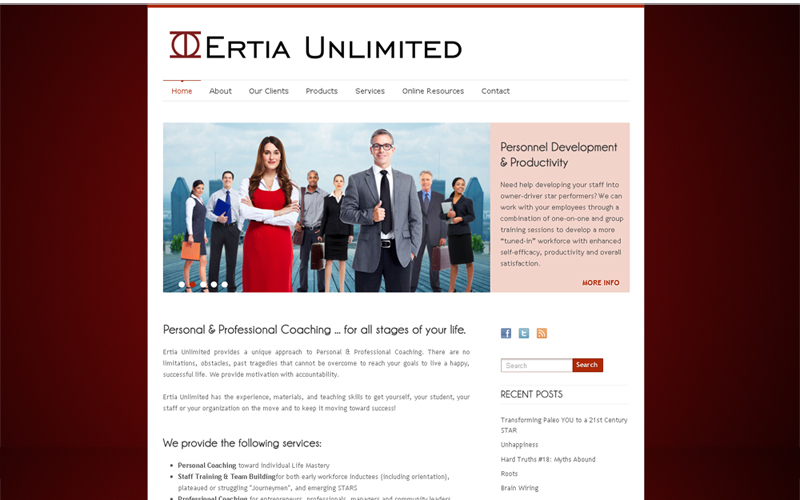 Lew Kelly of Ertia Unlimited came to us in need of website redesign for his personal and professional coaching business…. 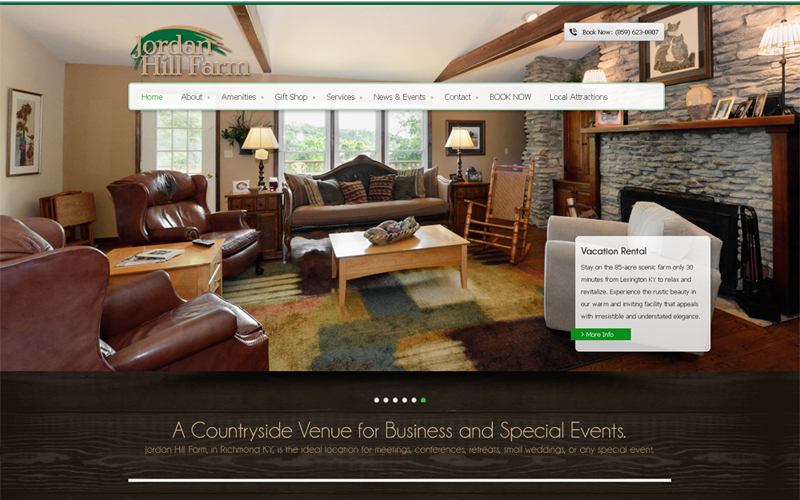 Joyce Green of Jordan Hill Farm, a longtime client, wanted a website redesign to have access to update her own content and blog…. 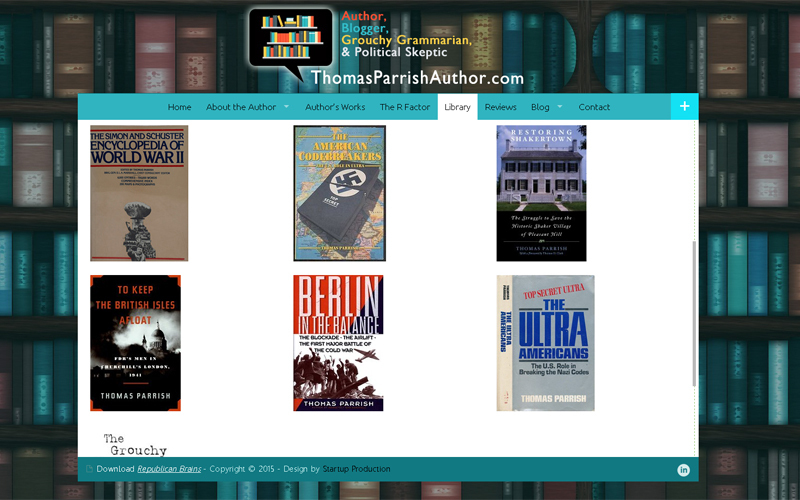 Thomas Parrish, author of over 10 books and award-winning historian and author, wanted a place to start a blog and way to promote …. 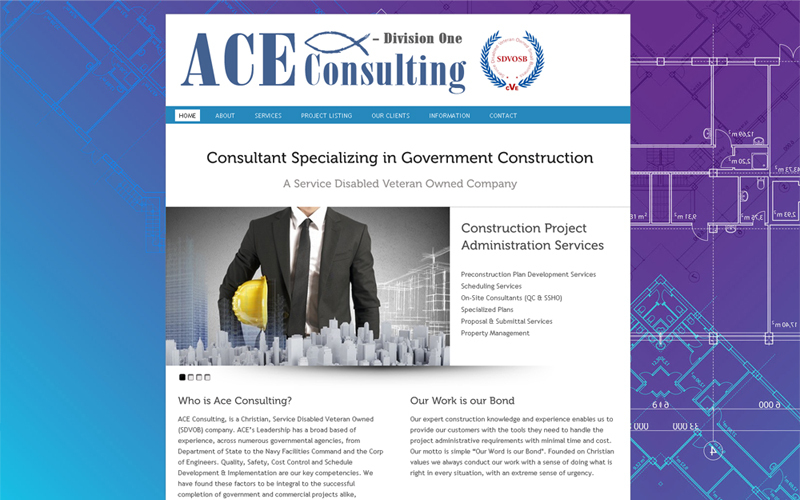 ACE Consulting, Division One provides commercial or government construction project administration services…. 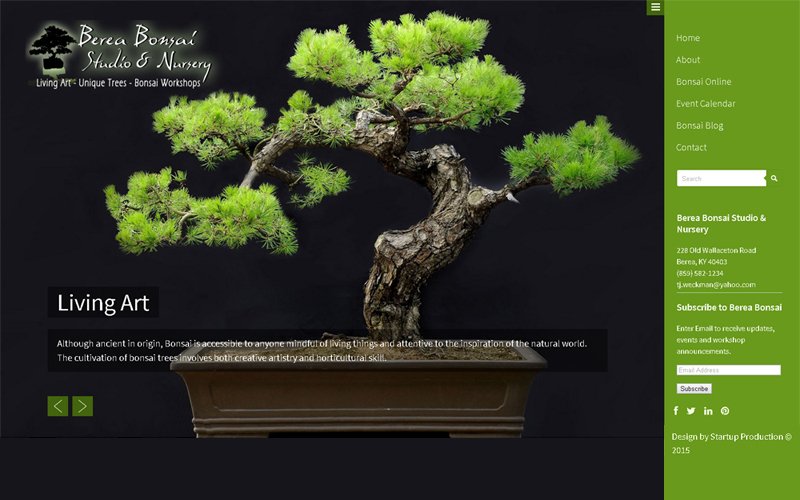 Timothy Weckman, Berea Bonsai Artist, wanted to update his website that Startup Production designed for him in 2009…. 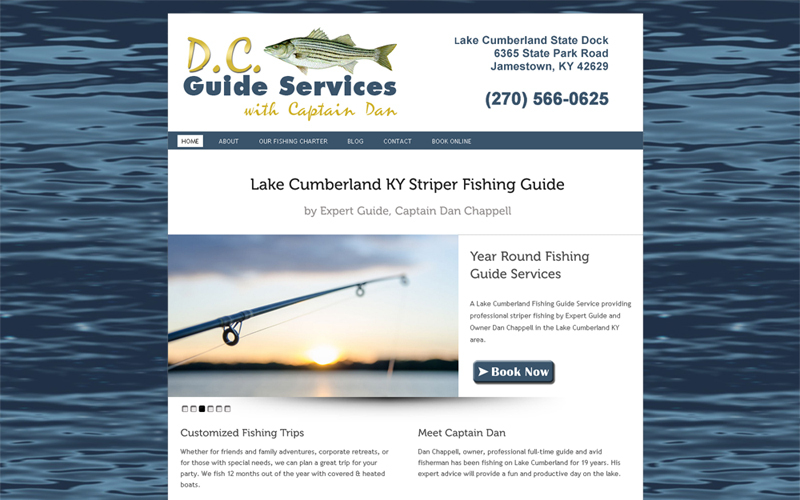 Captain Dan Chappell of DC Guide Services came to Startup Production via Dreamwalker Social Marketing Inc, needing a fresh…. 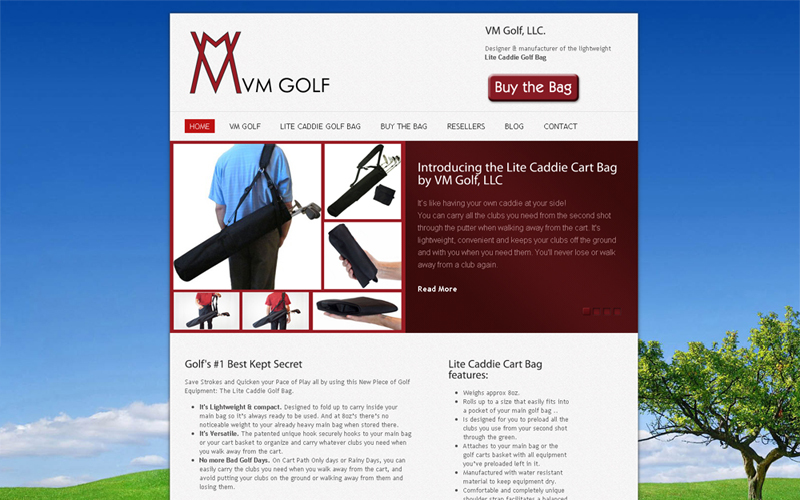 Vincent Marvaso of VM Golf LLC was needed a new professionally designed website, with new branding and new content …. 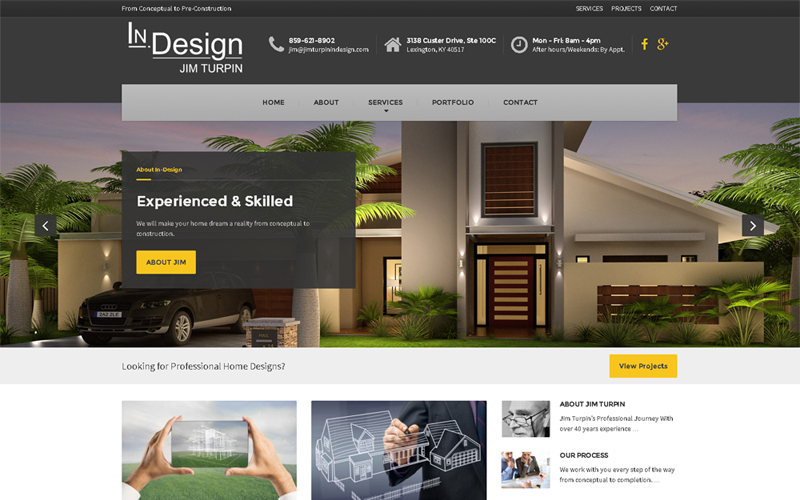 Jim Turpin, owner and primary drafter of home designs, at In-Design in Lexington KY, wanted a new website for his new…. 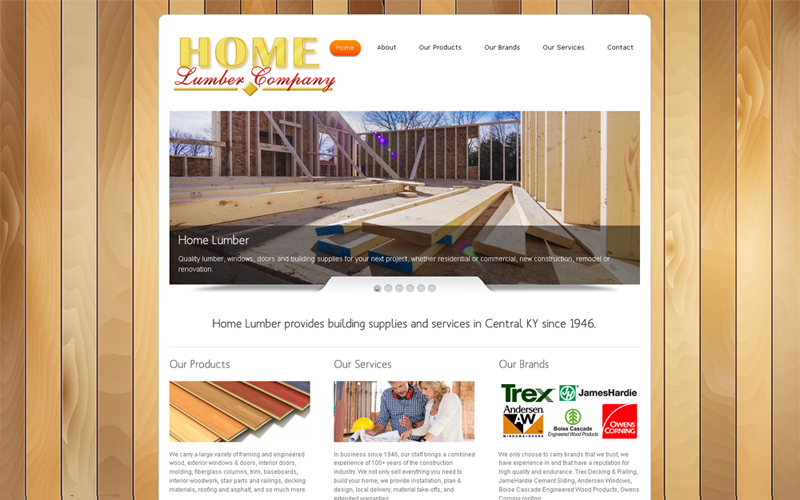 Home Lumber has been providing building supplies, lumber and specialized services in Central KY since 1946, but this is…. 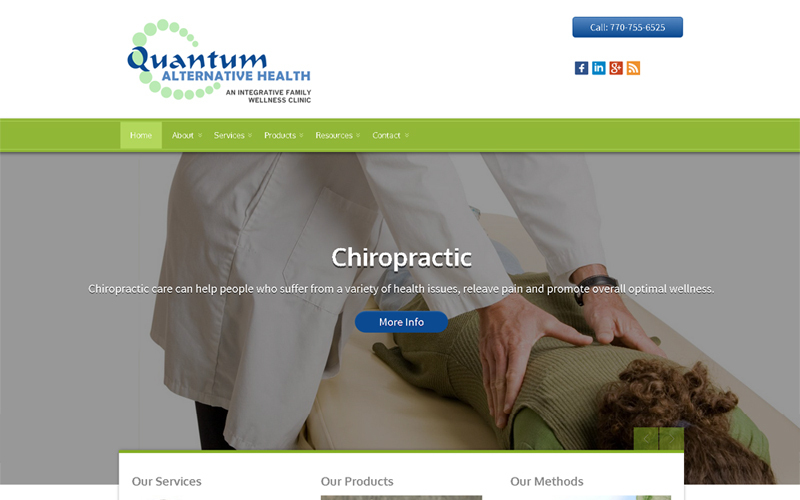 Dr. Reese and his staff came to Startup Production in the hopes they could redesign their website, that was outdated, not…. 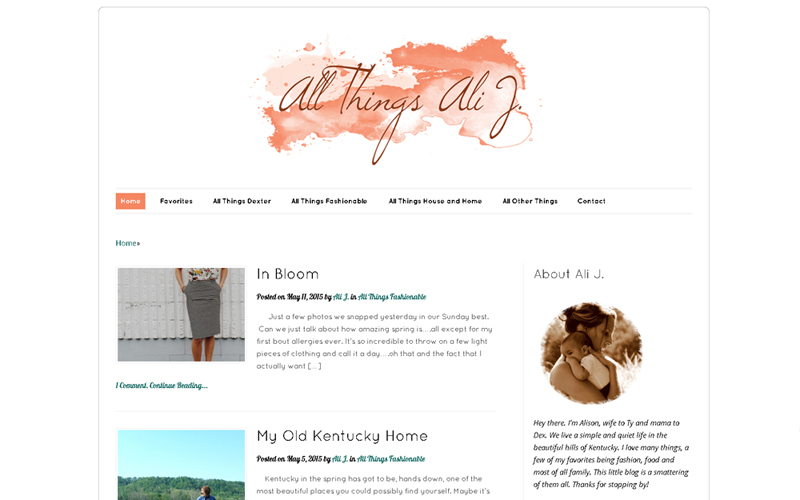 Alison of All Things Ali J needed a more professional blog presence than the one she had through Blogspot.com, so she came…. 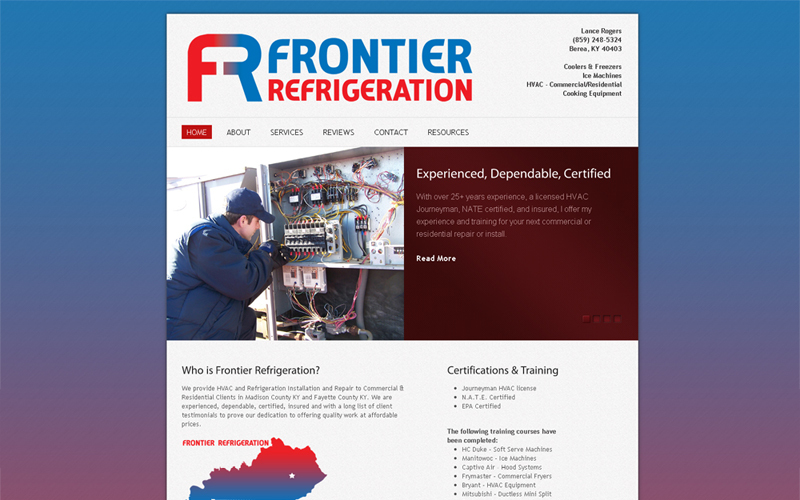 Lance Rogers of Frontier Refridgeration provide HVAC and Refrigeration Installation and Repair to Commercial & Residential….